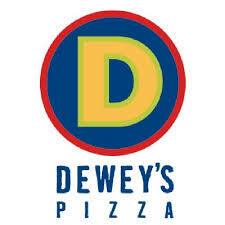 Join us Monday, March 7 from 4 p.m. – 10 p.m. at the Kenwood Dewey’s Pizza. 10% of all food sales will be donated to the Little Sisters. Click here to check out the flyer for more information.